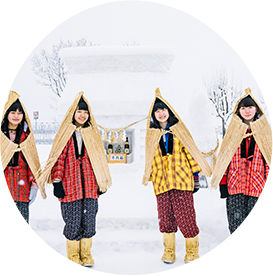 Tohoku, the northern area of Japan's main island, changes into a white paradise when it snows. But don't imagine a quiet, silver world. 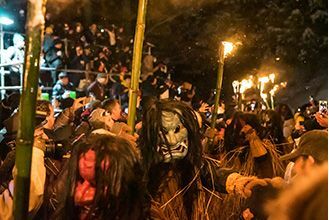 The region boasts amazing festivals and events that attract thousands of people, and the scenery itself changes with each hour of the day. 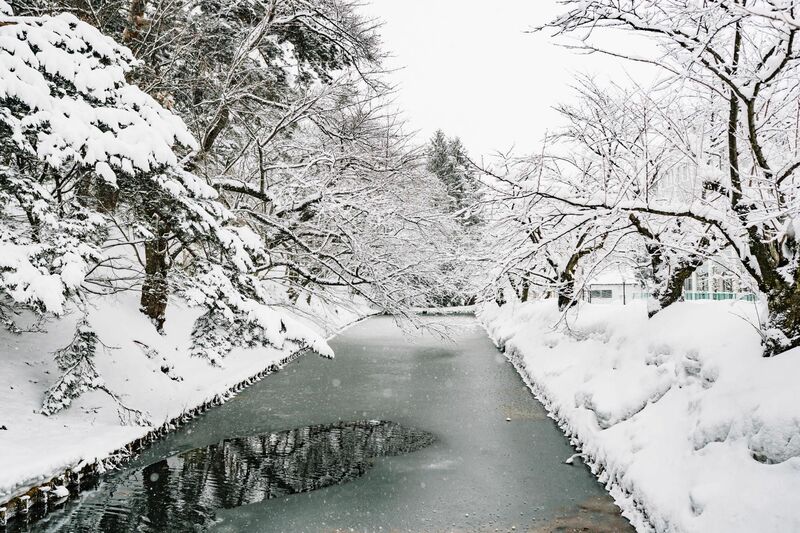 Visit Tohoku in the winter and your image of the cold season will change dramatically. 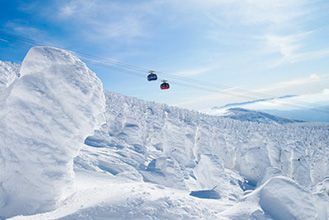 You'll discover a true snow paradise! Choose a pair of windproof trousers with a soft inlay. A larger size is recommended so that you can move around. Wear a pair of spats or tights underneath and you're ready to go outside in the snow. Choose a pair of shoes that are waterproof so that you can play in the snow to your heart's content. 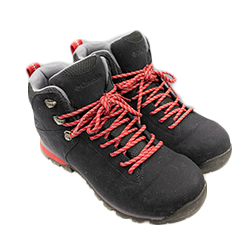 Because hardened snow is slippery, make sure the shoe sole is thick and that they're anti-slip. Hand gloves are indispensable. 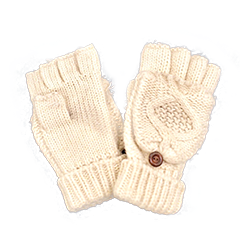 We recommend a waterproof and coldproof material, but if you don't have skiing gloves at hand, a pair of wool gloves will also do the trick. 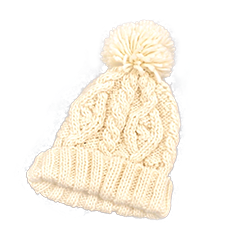 A knit hat will protect your head and ears against the cold wind and snow. It's an absolutely necessary item for you to enjoy winter in the northern regions. 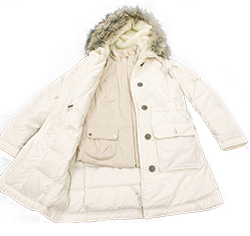 Wear a long coat to protect yourself from the wind and cold. If you wear a vest on the inside, it will be even warmer. If you travel to Tohoku in the winter, make sure you have all the necessary coldproof items with you. Besides the indispensable five items listed above, there are other smaller items you can also use. For example, use a mask to cover your nose and mouth, and a muffler to keep your neck warm. We also recommend thick socks. In Japan, you can find heat packs (kairo), which last for several hours and you can use to warm up your hands and feet. 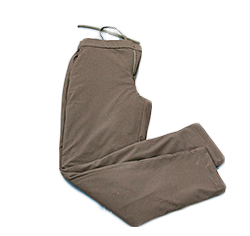 Some of the heat packs can be applied to your clothes or used inside the shoes. They're a small, portable, and reliable source of heat. 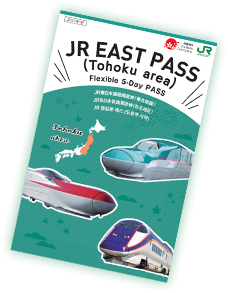 JR EAST PASS to travel to Tohoku! 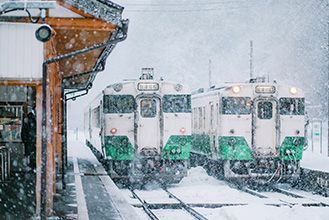 To make the most out of your trip to northern Japan, use the very convenient JR EAST PASS, which is valid for several days! This ticket can be used on the Shinkansen, limited express trains, rapid-transit trains, local trains, and on JR buses, for as often and as much as you'd like. The sight of the trains dashing through the snow is spectacular! 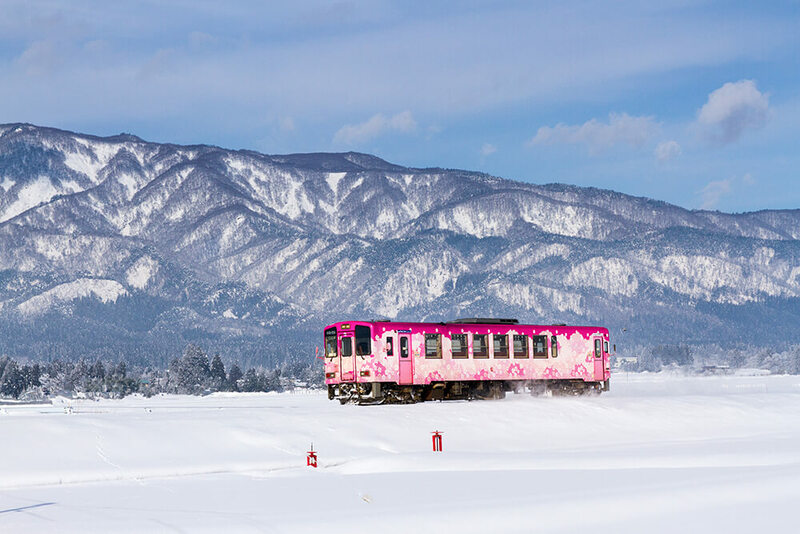 Four railways in Fukushima, Iwate, and Yamagata, offer wonderful sights. 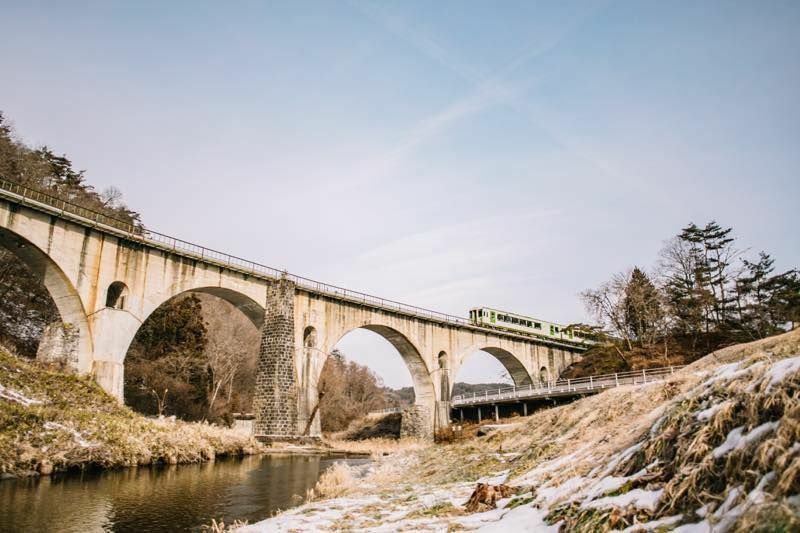 Use the JR EAST PASS (Tohoku) to ride on Tadami Line, Kitakami Line, and Flower Nagai Line. 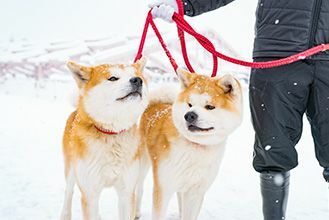 Have you ever wanted to meet Akita dogs in the region where this breed originates from? 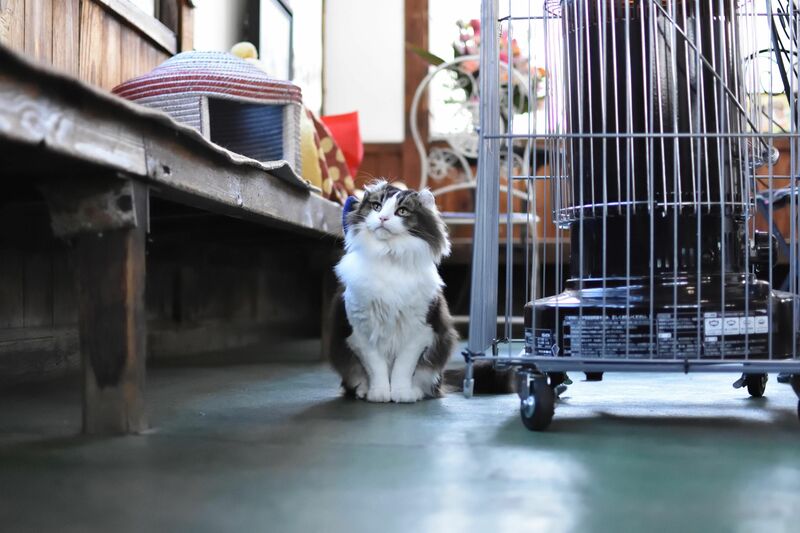 Enjoy a trip to Tohoku and meet Akita dogs at the Dog Festival, the cute foxes of Zao, and charming cat station masters in Miyagi. 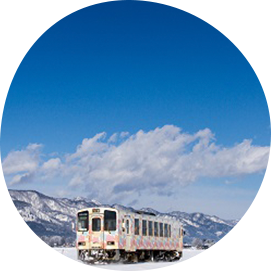 Tohoku, the northern part of Japan's main island, has a special charm in winter. 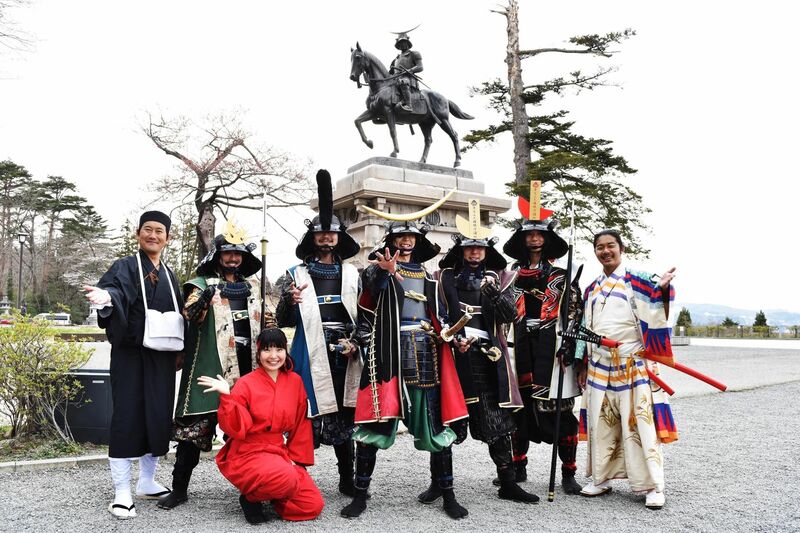 It is also famous for the historical and literary figures who were born here - Date Masamune, Osamu Dazai or Kenji Miyazawa. You can also enjoy its enchanting folk tales. 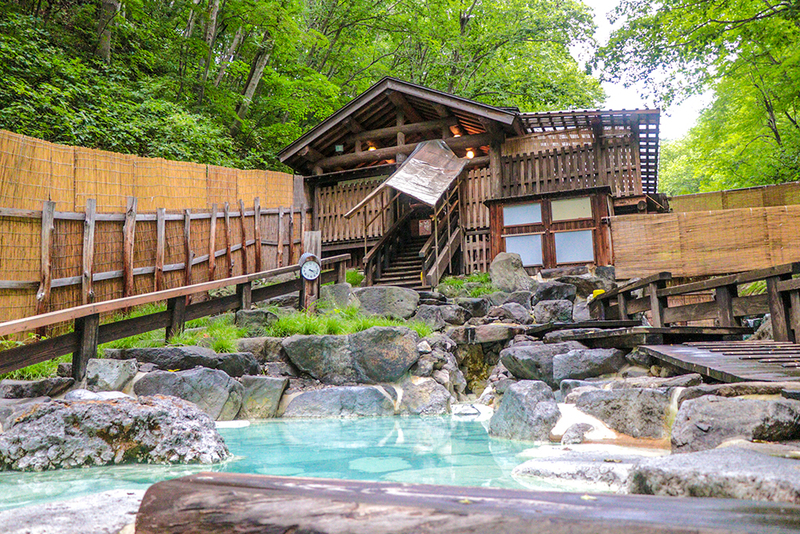 The Zao area in Yamagata Prefecture is famous for its frost-covered trees, majestic outdoors, natural hot springs, and fine cuisine. 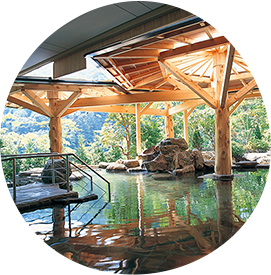 Read to learn how you can best enjoy these destinations using the JR EAST PASS(Tohoku area). 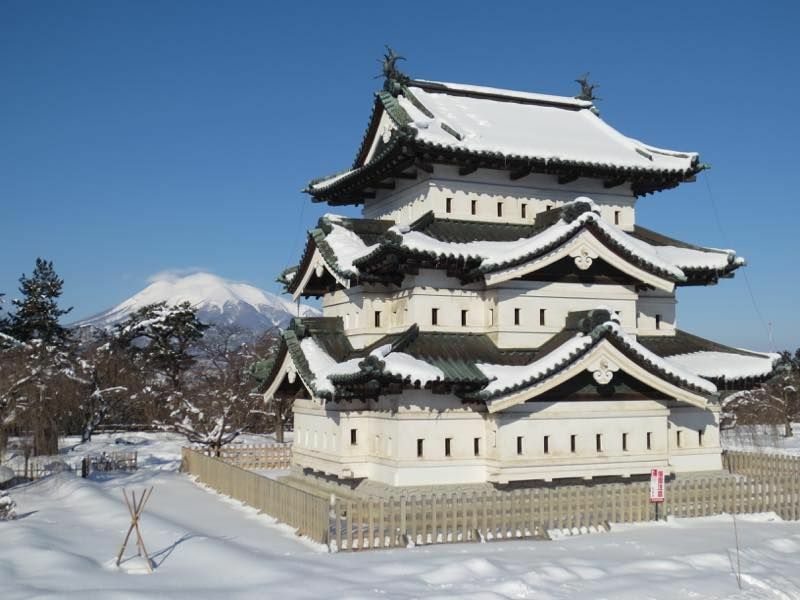 Aomori, located in the northernmost tip of Japan's main island - Honshu, becomes a fantastic silver world in winter. There are wonderful landscapes made possible by the extremely low temperatures. 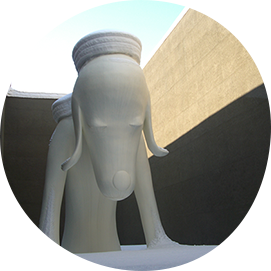 Castle towers and fairytale-like western buildings, contemporary art with amazing power and impact - all these come alive against the background of pure white snow. 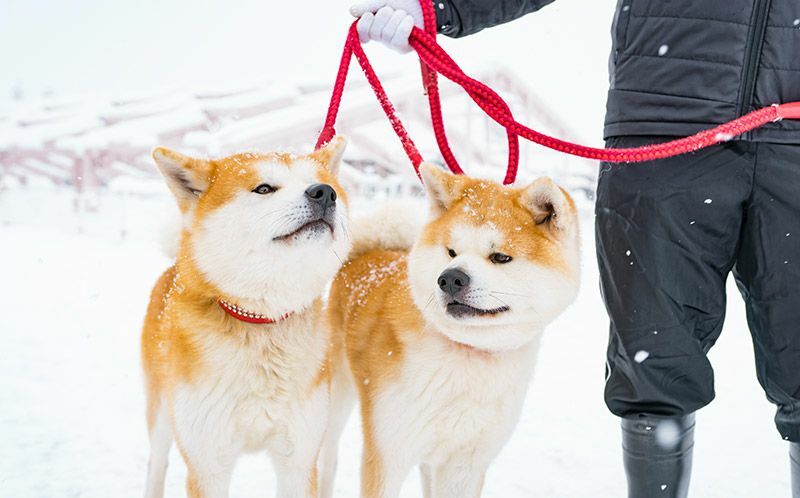 Akita - the "hottest" region in winter! 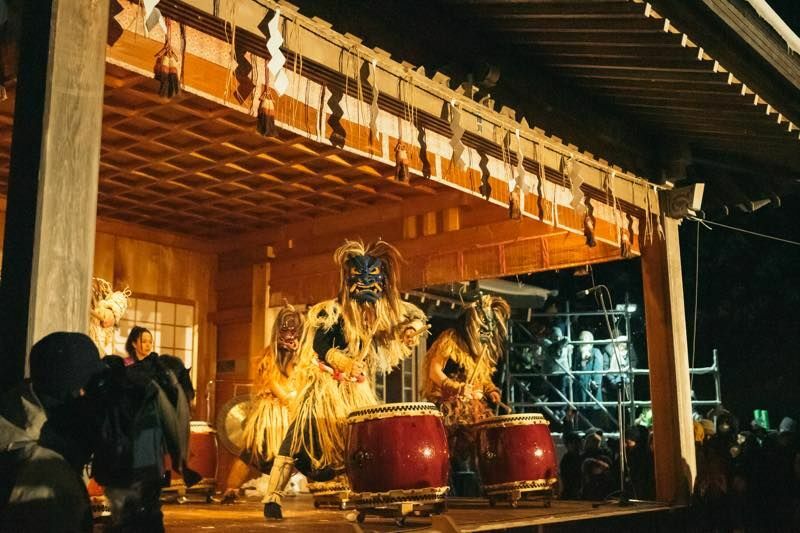 The exciting festival Oga Namahage Sedo Matsuri, the Inukkomatsuri Festival where you can meet the incredibly sweet Akita dogs, the fascinating Yamagata Railroad that runs through a completely white area - there is so much to see here! Visit once and it will change the way you see winter. Iwate is the second largest prefecture of Japan. The scenery changes dramatically depending on the area you're visiting. In the east, it has the beautiful Sanriku Coast that receives only a little snow. 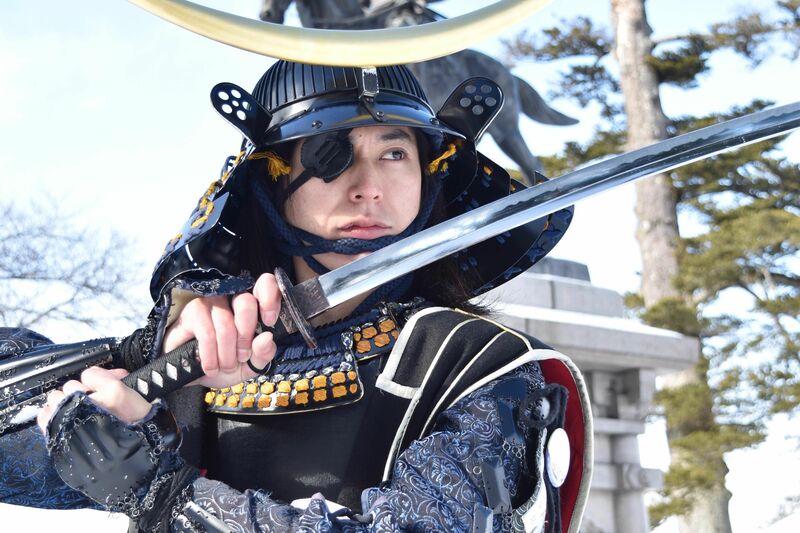 In the center, it has the Tono Region, famous for its fascinating legends, where there's plenty of snow. 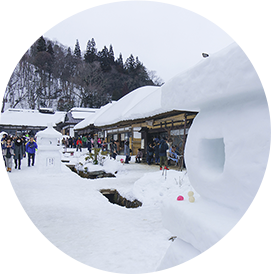 And in the west, there is Nishiwagamachi, a town famous for the amazing quantity of snowfall. 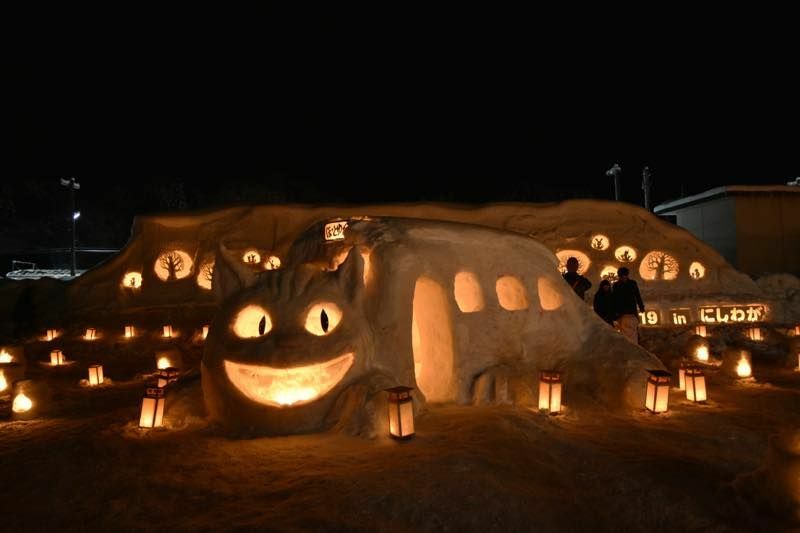 They even have a great snow festival here! 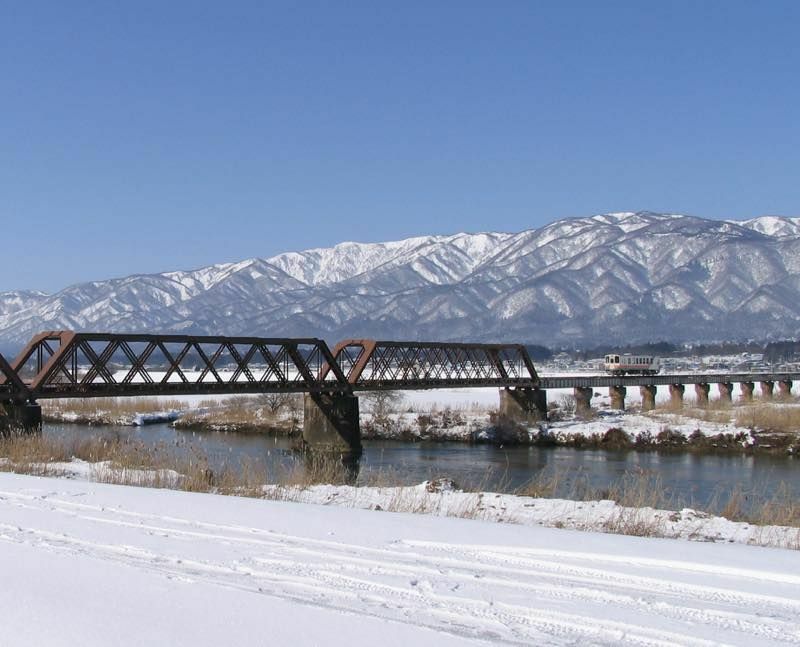 Enjoy Iwate, with its various winter scenery. 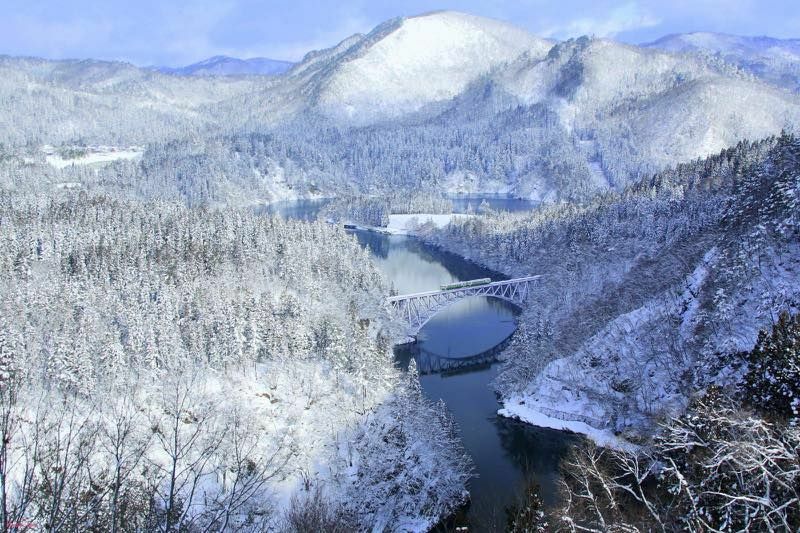 Yamagata boasts some of the heaviest snowfall in the country. 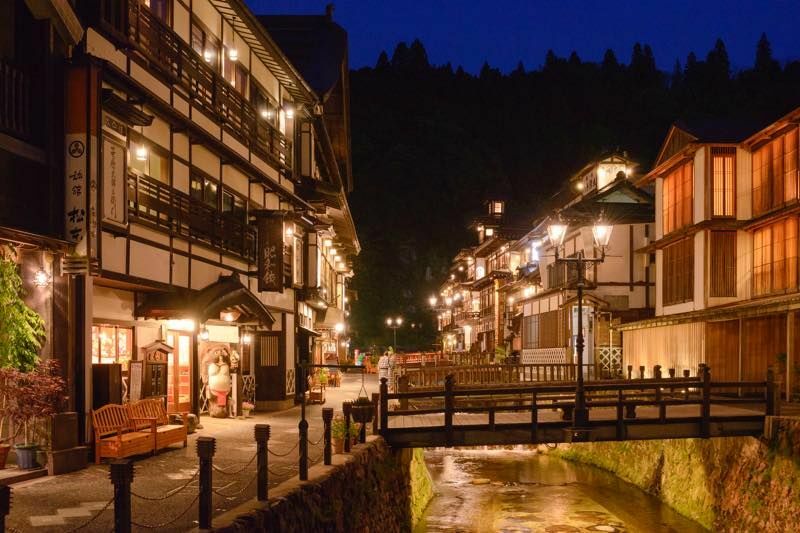 Ginzan Onsen, the hot spring town known worldwide for its dreamlike atmosphere, is here, as well as the dramatic Yamadera Temple, which is located on a cliff. The frozen trees of Zao can be seen here only in the winter. 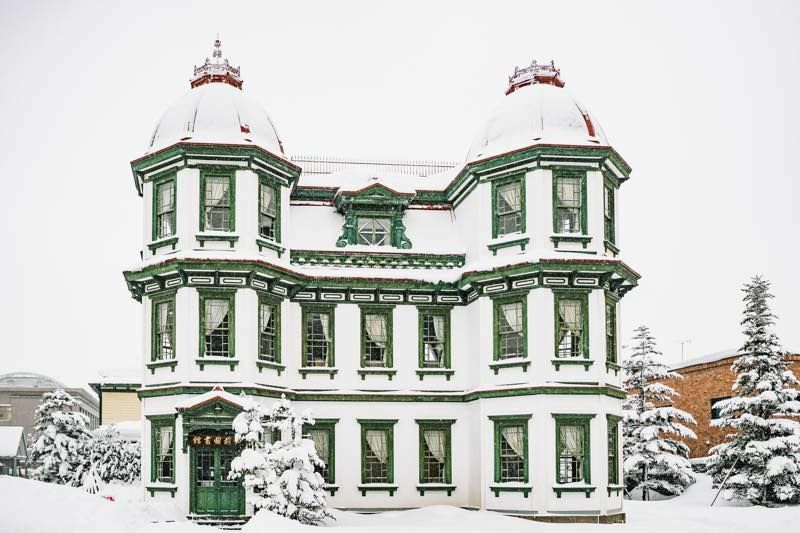 Wonder at the beautiful worlds created by snow in Yamagata! 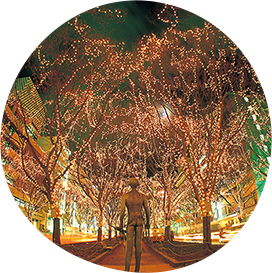 Miyagi boasts the largest city in Tohoku - Sendai, which is the crossroads of everyone traveling in northern Japan. 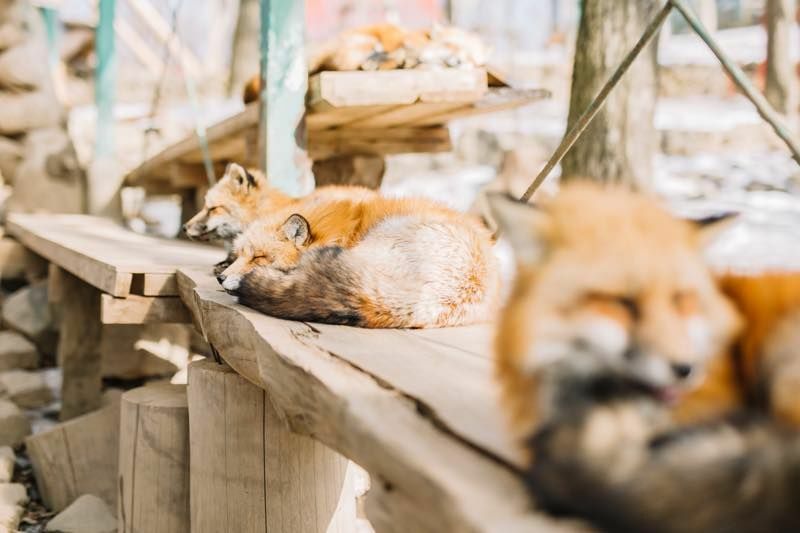 The Miyagi-Zao Fox Village is extremely popular with animal lovers. And it's no wonder! The sweet little foxes will steal your heart! 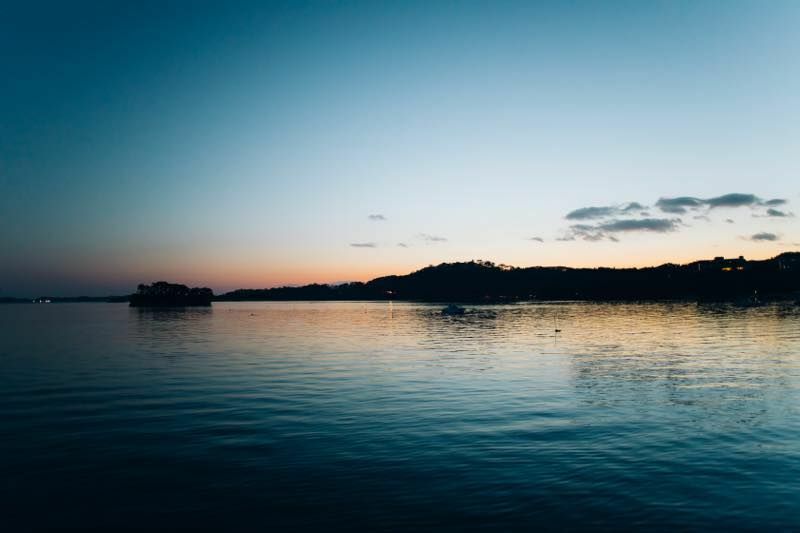 Matsushima, one of Japan's best three scenic views, is also a must-see! And don't miss out on the local oysters, which taste best in the winter. 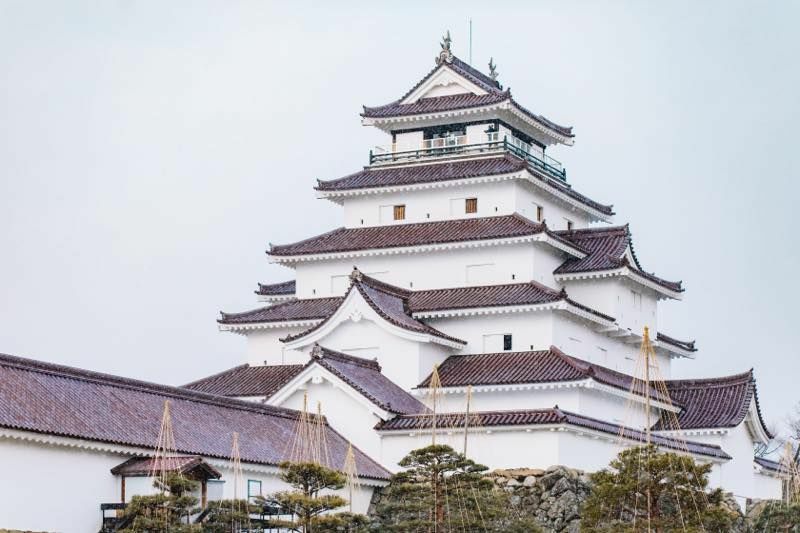 Fukushima boasts scenic views that can't be seen anywhere else: the world's most romantic railroad - Tadami Line, or the only castle in Japan with a red-tile roof - Aizuwakamatsu Castle, the village with old traditional houses - Ouchijuku, and more! The area is especially beautiful in the winter when it gets covered in snow - a must-see!